Adventures of AEGS: Climb for Colombia! Please visit www.ClimbForColombia.com for more info! We are now two weeks away from the start of the climb. I have done my part and now I need your help! This adventure has double motivation. From one side its the adventure and experience and from the other its spreading the good name of Colombia and helping less fortunate kids in Colombia. As I have mentioned below the climb is being 100% paid by me and thus 100% of the donations will go to the charities below. To make a donation please CLICK HERE for spanish to english directions. 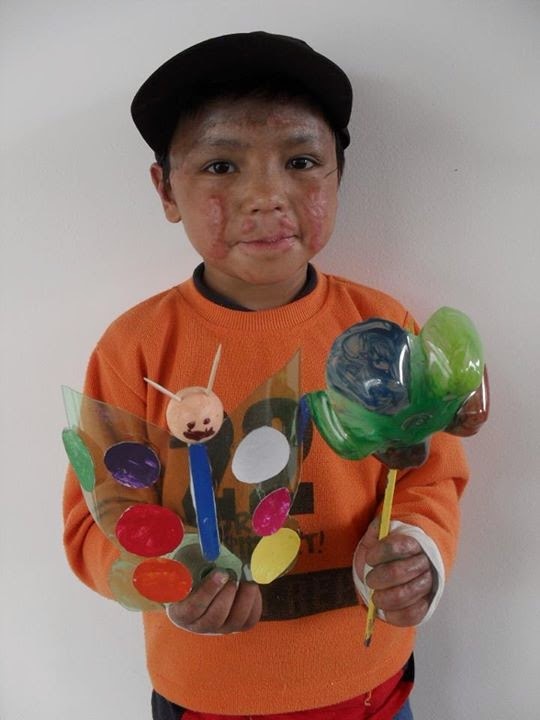 Fundacion del Quemado was founded 17 years ago with the goal of developing a non-profit foundation for the aesthetic, psychological and social rehabilitation of kids in Colombia who have suffered burns to their bodies. The Escobar family has been collaborating with this foundation for over 10 years. Earlier this year my younger brother suffered severe burns to his hands in a car crash so as a family we have experienced what it means to need medical services related to burns. Donations to Fundacion del Quemado will be used for medical equipment (like this equipment purchased in early July) and operations. 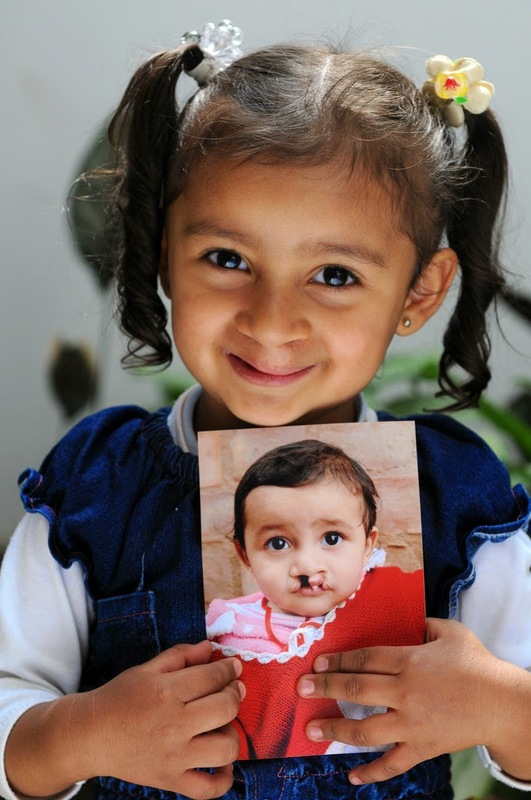 Operation Smiles is a non for profit foundation that specializes in correcting facial deformation of the lip and palate specifically with the intent of helping the individual talk normally. 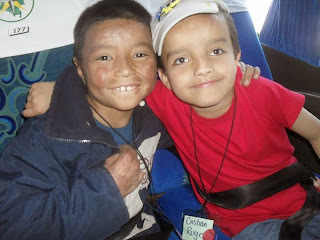 They have been operating in Colombia since 1988 and since 1994 under global Operation Smile foundation. In 2012 Operacion Sonrisa has performed more than 3,100 operations and it in entire history more than 21,000 operations. Donations to Operacion Sonrisas will be predominantly used for surgical procedures. To make a donation please CLICK HERE for spanish to english directions. Then please send and email to Andres@ClimbForCololmbia.com to indicate your donation amount and to which foundation it was sent. If you don't send me an email I will not be notified of the donation. If you would not like your name on the donor list please let me know as well. All donations over $30 will receive a letter from the respective charity for tax purposes. Mount Kilimanjaro is the highest mountain on the African Continent and the highest free-standing mountain in the world at 5,895 metres or 19,341 feet above sea level! 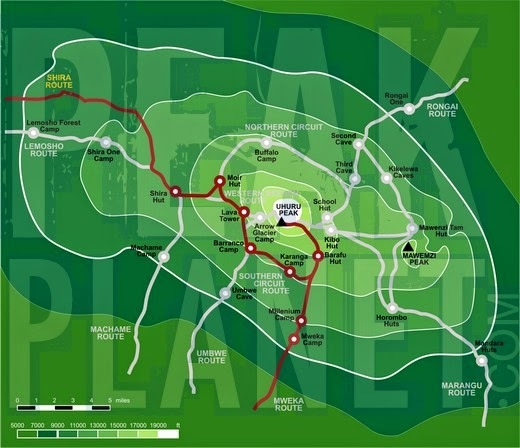 "The Kilimanjaro National Park shows that only 41% of trekkers actually reach the Uhuru summit with the majority turning around at Gilman’s Point, 300 metres (980 feet) short of Uhuru, or Stella Point, 200 (660 feet) meters short of Uhuru. 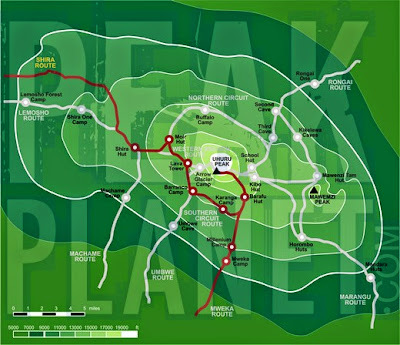 Kilimanjaro is often underestimated because it can be walked and is not a technical climb. However, many mountaineers consider Kilimanjaro very physically demanding." The expedition company selected is www.PeakPlanet.com. All the flights, and the expeditional is booked and all the gear has been purchased! There are several routes to the peak of Kilimanjaro, our expedition will take the Shira Route which is one of the less traveled and most scenic routes. The expedition will last 8 days and has between 50 and 60 hours of on your feet hiking and around 33miles/53km.